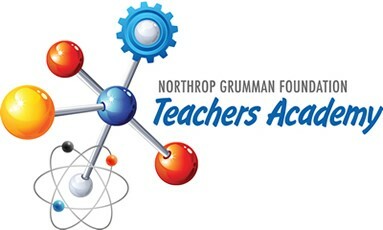 FALLS CHURCH, Va. – Sept. 24, 2018 – Applications are now being accepted for the fourth annual Northrop Grumman Foundation Teachers Academy. The program - designed for middle school teachers (grades 5-8) - was established to help enhance teacher confidence and classroom excellence in science, technology, engineering and mathematics (STEM), while increasing teacher understanding about the skills needed for a scientifically literate workforce. This year the Academy, which is administered by the National Science Teachers Association (NSTA), will support 29 teachers located in school districts in select Northrop Grumman communities. 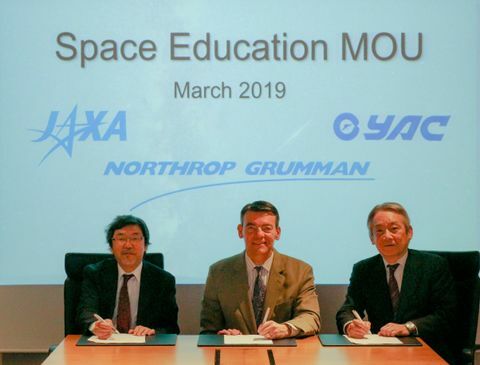 For more information about the Northrop Grumman Foundation Teachers Academy or to learn how to apply, visit the Academy website. Applications must be submitted no later than Nov. 12, 2018.